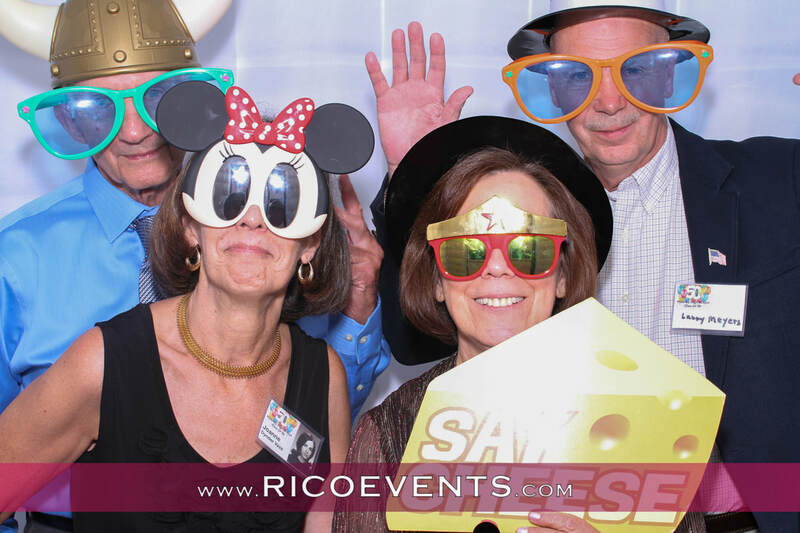 Memories Golf Course in Wallingford, CT.
awesome LED photobooth captured all the fun! LIKE our Facebook fan page for future releases. Also follow us on instagram - Click HERE.